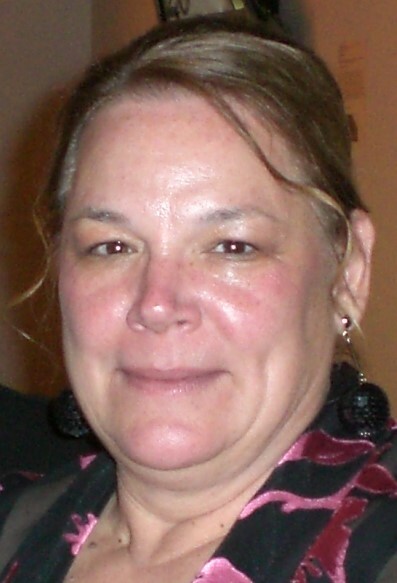 SUSAN BLACKMORE KEFERL, age 66, of Troy, OH, passed away on Wednesday, March 20, 2019 at Hospice of Miami County Inpatient Unit. She was born on June 16, 1952 in Troy, OH to Doris Ann (Baker) Blackmore of Troy and the late James F. Blackmore. In addition to her mother, Susan is survived by her husband of 38 years: Gregory T. Keferl; children: Elisa Keferl (Shane) Wethington of Indianapolis, IN, Todd James (Jocelyn) Keferl of Columbus, OH, Chad Thomas Keferl of Columbus, OH; one brother: James Albert (Melissa) Blackmore of Bristol, VA; one sister: Margaret “Peggy” Blackmore (Richard) Haus of Williamsburg, KY; one brother-in-law: David Sheldon of Cincinnati, OH; one grandchild: Kiefer T. Wethington; and numerous nieces and nephews. In addition to her father, she was preceded in death by one sister: Jenifer Blackmore Sheldon. Susan received her master’s degree in Physical Education from the University of Cincinnati. She taught in both the Columbus School of Girls and Troy City Schools before retiring to raise her children. Susan was a wonderful cook and a member of Junior League in Columbus, where she catered for over 30 years. She was also a member of Current Events in Troy, Troy Senior Citizens, an avid gardener and was the family genealogist. Service will be held at 3:00 PM on Sunday, March 24, 2019 at Baird Funeral Home in Troy with Rev. Heidi Holst officiating. Visitation will be from 1:00 – 3:00 PM on Sunday at the funeral home. Memorial contributions may be made to Brukner Nature Center, 5995 Horseshoe Bend Rd, Troy, OH 45373. Condolences may be made to www.bairdfuneralhome.com.